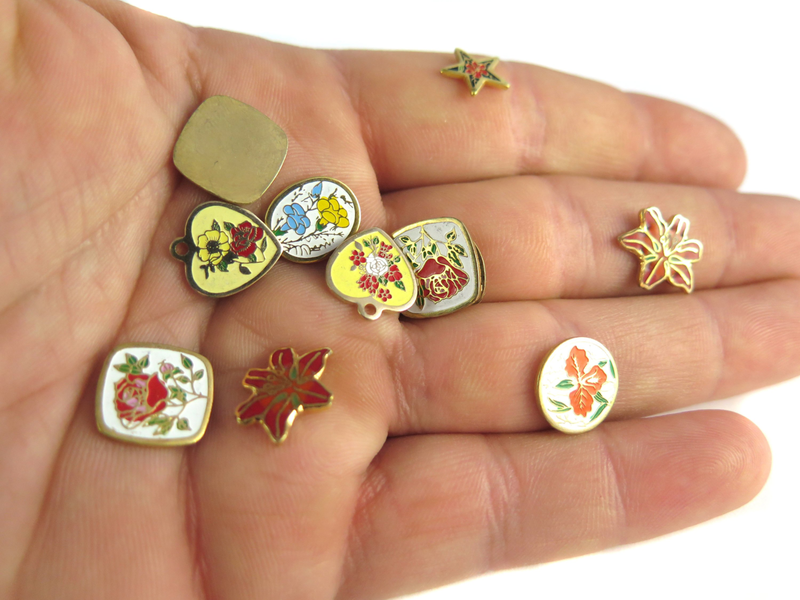 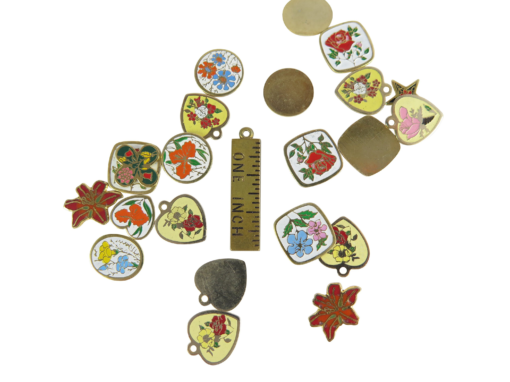 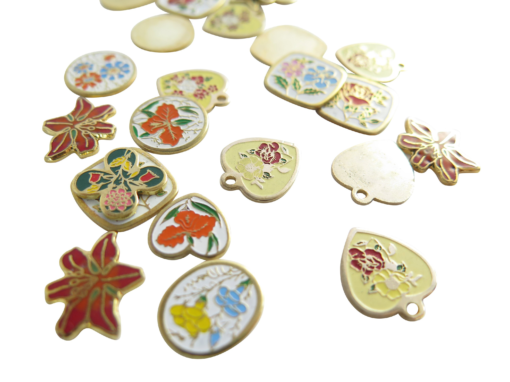 You will receive an assortment of vintage enamel resin flower charms. 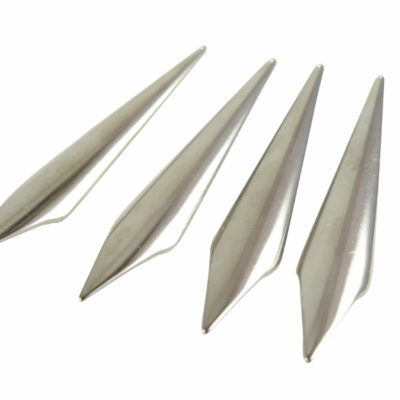 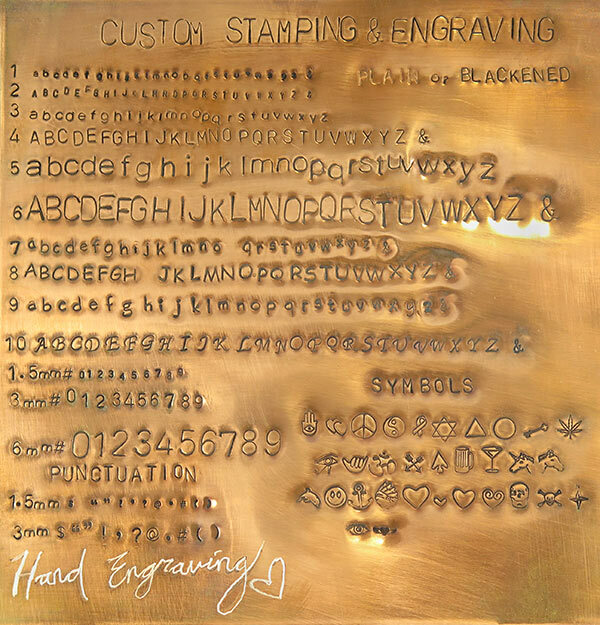 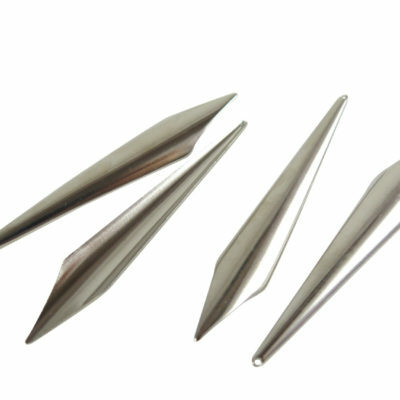 These measure any where from 7mm to 15 mm from the top of the bail to the bottom. 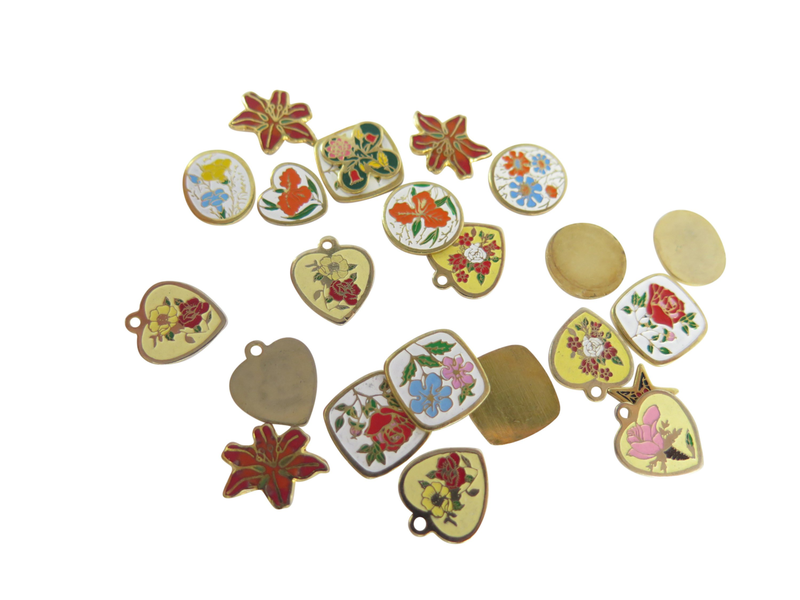 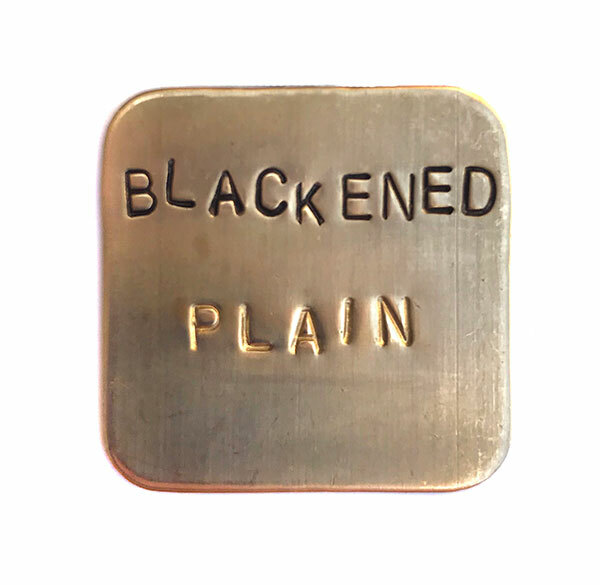 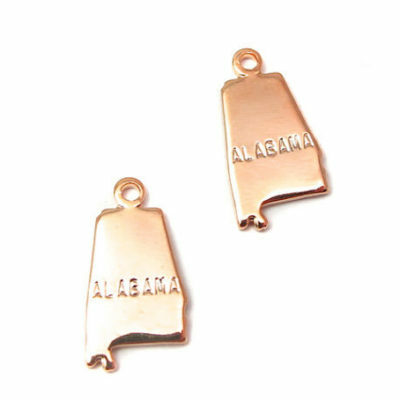 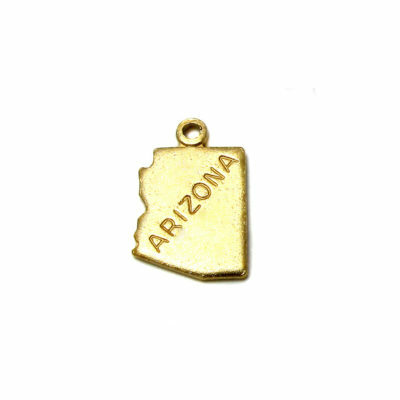 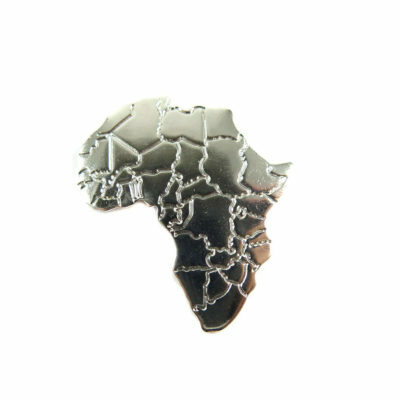 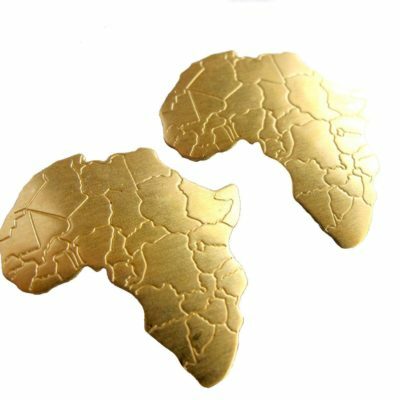 Please note that these charms are a little murky, and each charm may vary in the enameling finish.